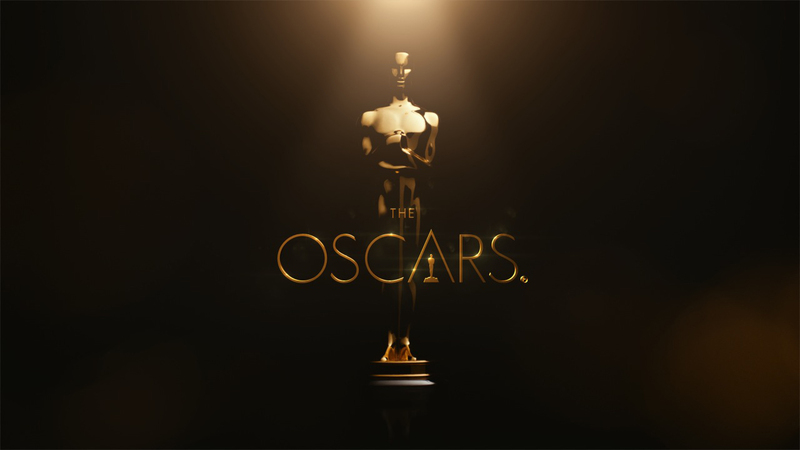 Compare the results to the complete list of nominees, and ranked predictions, on our Oscar Predictions page. Oops! I just realized I had counted Lupita Nyong’o counted as a win for American Hustle for about an hour. Guess I just really wanted my prediction for Jennifer Lawrence to be correct. My bad. Just fixed it!